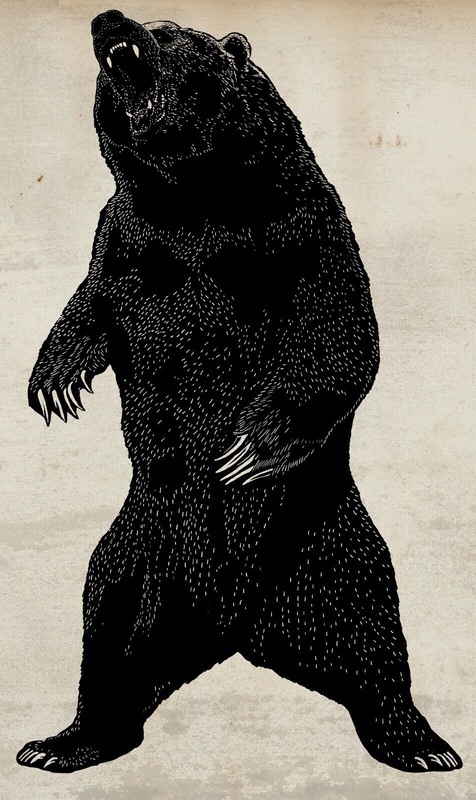 Download Black Bear Phone Wallpaper. This Wallpaper comes from Art directory and we focus it on. Download HD Phone Wallpapers and Backgrounds. Add beautiful Wallpapers on your lock screen for iPhone XS, X and all other Phones.